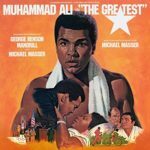 Muhammad Ali’s 1977 biopic was drawn from his like-titled biography, and though Ali was arguably the greatest boxer of all time, he wasn’t the greatest actor, even when playing himself. Which is strange, because in real life he played the character of Muhammad Ali with incredible creativity, charisma and panache. Perhaps it was a disconnect with the script (courtesy of noted journalist and screenwriter Ring Lardner, Jr.) or director, but the physical and intellectual poetry of his real life didn’t come through on the screen. The film’s soundtrack is remembered largely for the song “The Greatest Love of All,” a #2 R&B hit for George Benson, and even more famously taken to the top of the charts by Whitney Houston in 1985. Others may remember the song from Eddie Murphy’s performance in Coming to America. 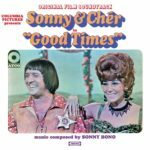 The most notable element of Sonny & Cher’s 1967 film Good Times wasn’t the duo’s move into acting, the skit-based humor or even the meta-conceptual plot of a movie about making a movie. The film’s most lasting contribution to the arts was the introduction of William Friedkin as a mainstream director. Friedkin had been directing documentaries, but it was this collaboration with Sonny Bono that launched his feature filmmaking career. The film is an interesting lark, capturing mid-60s mood, design and a bit of artistic ennui, but without the acidic bite of Head. The original eight-song soundtrack gave Bono a chance to stretch out, and added several excellent titles to the Sonny & Cher catalog. 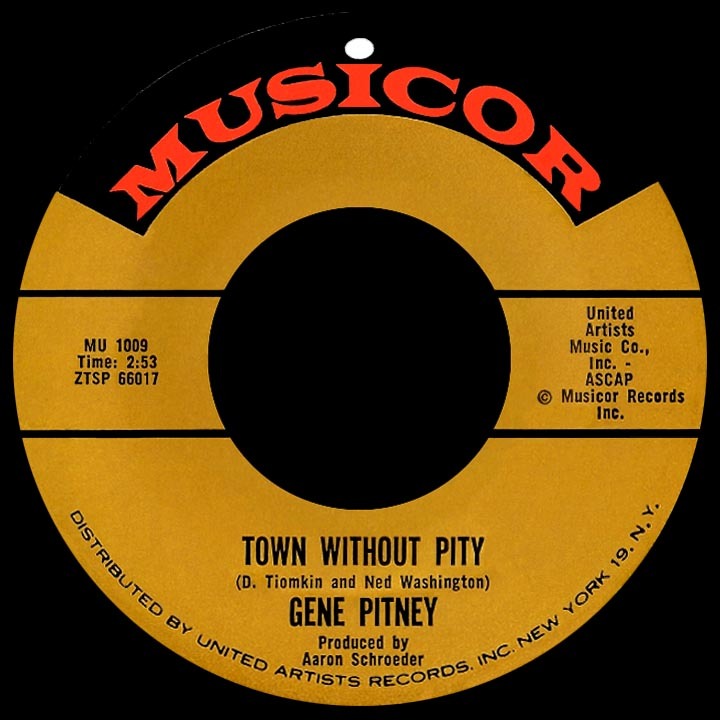 Few remember – or even knew – that Gene Pitney’s breakthrough hit, “Town Without Pity,” was both the title and title song of a 1961 film. Even more surprisingly, the melody was written by Dimitri Tiomkin, who scored dozens of westerns, five films for Frank Capra (including It’s a Wonderful Life), and composed the score and theme song for Fred Zinneman’s High Noon. He not only wrote the melody for High Noon‘s “Do Not Forsake Me, Oh My Darling,” he believed in it enough to buy the rights back and release it as a Frankie Laine single. It was recorded by Tex Ritter for the film and won Tiomkin an academy award for best song. 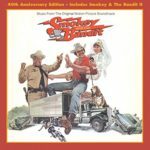 Tiomkin’s other enduring Western classic is the theme song to the late-50s television show Rawhide, which Frankie Laine also took up the charts. Two years later, Tiomkin wrote the score and title track for “Town Without Pity,” gaining another Oscar nomination, winning a Golden Globe, and giving Gene Pitney his first Top 20 single. 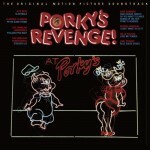 Pitney’s recording is included in the film, but the song is also rendered as a jazz instrumental and as a transitional theme. Tiomkin garnered several more Oscar and Golden Globe nominations and awards, but never again cracked the pop or country charts! Actor-director Clint Eastwood has a surprisingly rich musical history. In 1961 he leveraged his burgeoning acting fame for a shot at recording with the forgettable pop ballad “Unknown Girl,” a couple of years later he found a more suitable vehicle in a pleasant album of Cowboy Favorites, in 1969 he starred in the film version of the musical Paint Your Wagon and in 1970 he sang “Burning Bridges” for the film Kelly’s Heroes. Eastwood continued to dabble in music, participating in the soundtracks of Any Which Way You Can, Honkytonk Man, Bronco Billy and more recently, Midnight in the Garden of Good and Evil. 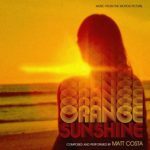 The first two of these soundtracks have now been reissued for the first time on CD. The 1980 soundtrack of Any Which Way You Can features Glen Campbell’s hit title track alongside David Frizzell and Shelly West’s chart-topping “You’re the Reason God Made Oklahoma.” The latter was written by a rare pairing of Felice & Bordleaux Bryant with the Collins Kids’ Larry Collins, the latter of whom also co-wrote Johnny Duncan’s Margaritaville-styled “Acapulco” and Jim Stafford’s “Cow Patti.” Clint Eastwood appears with Ray Charles on the playful lead-off “Beers to You,” and the album is filled out with tracks by Fats Domino (his last single, the New Orleans’ tinged country “Whiskey Heaven”), Gene Watson and Eastwood’s co-star, Sandra Lockhart. Many of Snuff Garrett’s productions have the gloss of late ’70s Nashville, and include string-lined country-pop and gospel-tinged ballads. Domino and Stafford get rootsier treatment, and “Cotton-Eyed Clint” is a straightforward fiddle and steel instrumental. Locke, like Eastwood, is game, but no match for the album’s stars, who rang up seven chart hits among the album’s dozen tracks. 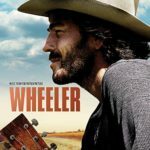 This is a nice sampling of the commercial side of the era’s country music, as well as a reminder of the film’s lighthearted tone. 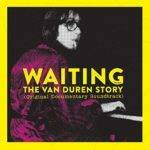 Varese’s reissue includes the album’s original dozen tracks and a four-panel booklet with liner notes by Laurence Zwisohn.